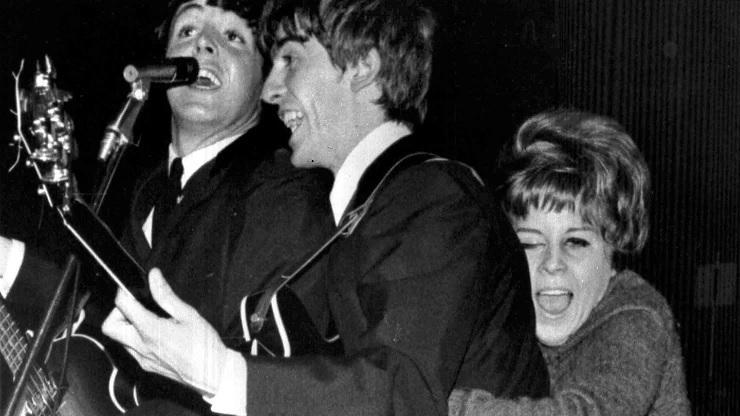 Beatlemania and the British Invasion hit the world in 1964. The result was a huge uptick in guitar sales, particularly electric guitar sales. A similar event happened shortly before this during the American Folk Revival era, the enhanced the sale of acoustic guitars. 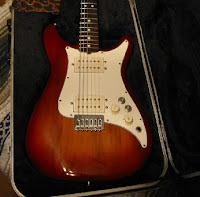 However, the guitar world had not witnessed anything like the demand for electric guitars that occurred starting in 1964 and ended a few years later. The Columbia Broadcasting System; aka CBS was most interested in increasing profits, and in 1965 purchased the Fender Electric Company from Leo Fender for 13.5 million dollars. The sale included the companies existing stock, the brand name Fender it’s existing brands, which included Fender Sales, Fender Electric Instruments, Fender Acoustic Instruments, and Fender-Rhodes. 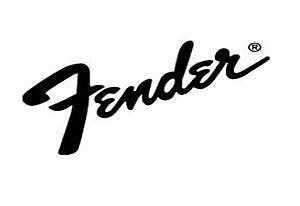 It also includied some acquistions that Leo Fender had made; Terrafin Incorporated, Clef-Tronix, Randall Publishing Company, V.C. Squier strings, Electro-Music, Rodgers Drums, Steinway Pianos, Gemeinhardt Flutes, Lyon & Healy Harps, Rogers Organs, Guilbransen Home Organs, and all the existing Fender facilities. As one can imagine this was a huge gain for a company that had it’s root firmly planted in only radio and television broadcasting. The existing stock was sold off by the following year without many changes. However by 1966 cost-cutting began to take place. CBS was looking at any means to turn a profit. And this is why "Pre-CBS" is such a big deal to guitar and amplifier collectors. 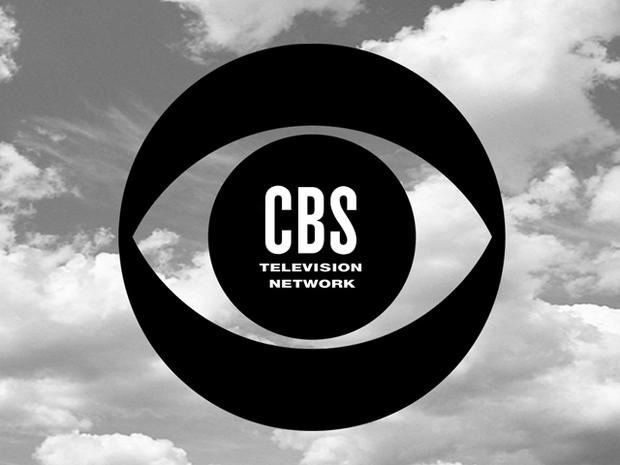 But I must admit that many of the products offered during the CBS years were excellent. 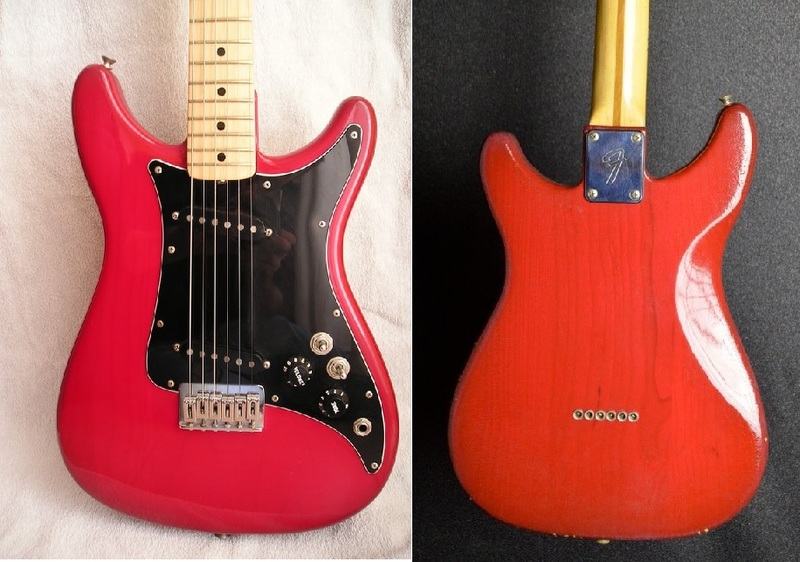 Moving the clock forward to 1979 CBS/Fender was looking to attract new guitarists, Japanese, and Korean manufacturers had made great strides, and were offering products that rivaled U.S. brands. And these Asia produced instruments typically sold for a lessor retail price. In that same year Fender came out with a series of guitars that were based on a Stratocaster, but sold at a reduced price. 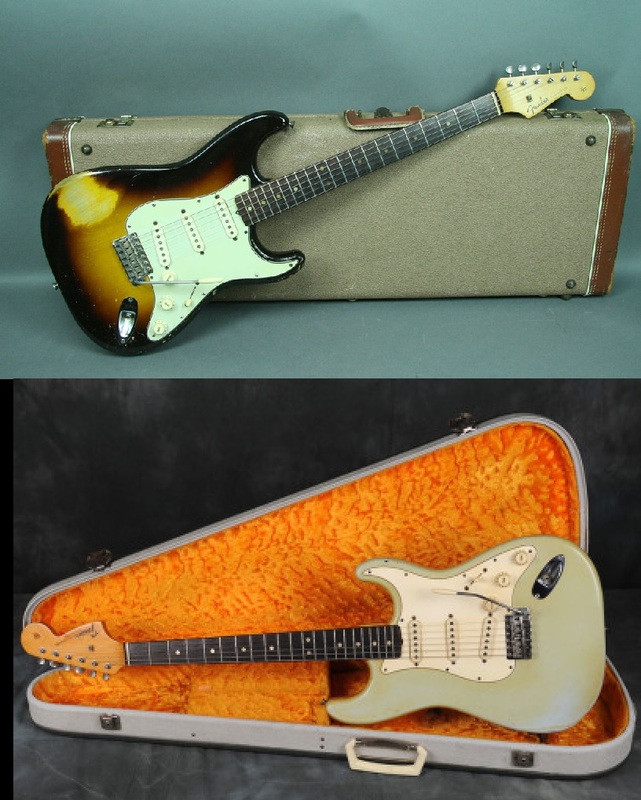 In 1979 a Fender Stratocaster sold for almost $500. The Fender Lead Series sold for around $400. 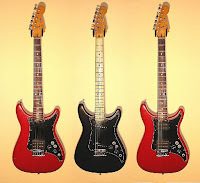 This series of guitars were designed by Greg Wilson, John Paige, and Freddie Travares, and named The Fender Lead Series by Fender Marketing Director Dennis Handa. The bodies of the Lead Series guitar had horns that were more symmetrical than those on a Stratocaster. The bolt-on maple neck had a 25.5” scale and black dot position markers, with medium frets, and a skunk stripe on the back. 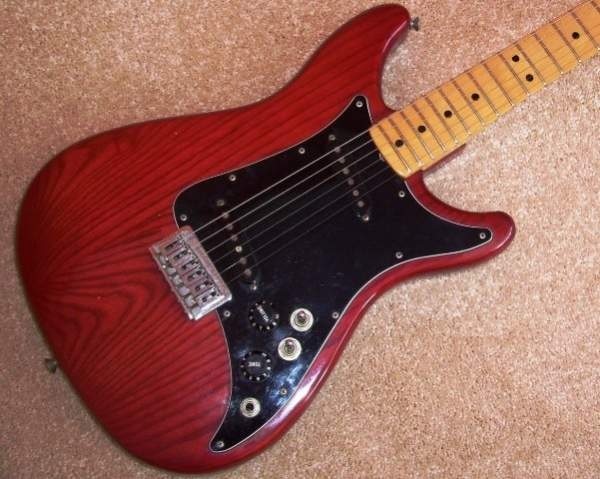 However some came with a rosewood neck and white position markers, without the skunk stripe. The headstock was slightly smaller than the one found on a Stratocaster, however this changed by the end of the instruments production to a more elongated style. The top end of the neck, where the nut sits, was .04” smaller than that of a Telecaster or a Stratocaster. 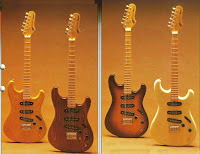 The guitars bodies were made of either 3 piece Ash or Alder. These guitar had an adjustable hard-tailpiece that bolted to the body. Strings attached through the body to string ferrules mounted on the guitars backside. 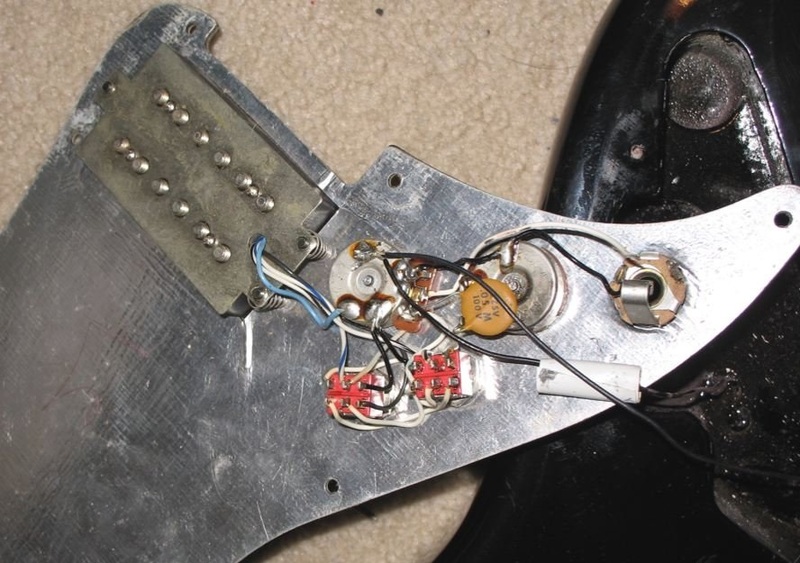 Besides the hard tail bridge/saddle, other cost-cutting measure included the same routing for the Lead I, Lead II, and the Lead III, and all of the electronics were confined to the pickguard, including the jack. 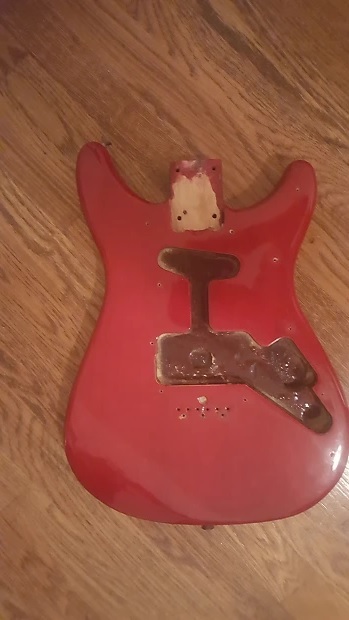 The plastic pickguard for all the instruments had the backside covered completely with aluminum for grounding. The Lead I came with a single special designed Seth Lover split humbucking pickup in the bridge position. The pickup on the Lead I had a 3 position coil selector switch that enabled the front single coil, both coils, or the rear single coil, plus a series/parallel switch (which was effective when both coils were active). The guitar had a single volume and tone control. The Lead II came with twin single coil pickups called X-1’s. These were hotter than those on a Stratocaster. One was at the bridge position, while the other was in the neck position. Both were slanted. This guitar had a 3 position pickup selector, plus a 2 position phase switch that worked when both pickups were active. Once again it came with a single volume and a single tone control. The Fender Lead III was only offered in 1982, at the end of the run, for one year. It came with twin specially designed humbucking pickups, that were larger than most units built at that time. The guitar had a 3 position pickup selector switch, and a 3 position coil selector switch that allowed for neck single coil, both coils neck and bridge in full humbucker mode, or bridge single coil. Of course it also had a single volume and tone control. Fender had designed a Lead Bass guitar that apparently never went into production. A prototype was photographed of the instrument. This bass guitar was built to have 2 single coil bass pickups, each with 8 poles, that slanted in the opposite direction of the Lead II guitar. The Lead Bass was designed to have a 3 position pickup selector switch, and a 2 position phase switch that acted when both pickups were engaged. 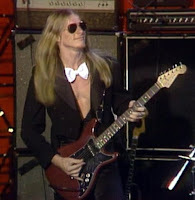 Initially Fender recruited Steve Morse, who in 1979 was playing guitar with The Dixie Dregs, to use the Fender Lead II guitar onstage. They also signed Ritchie Blackmore as an endorser. 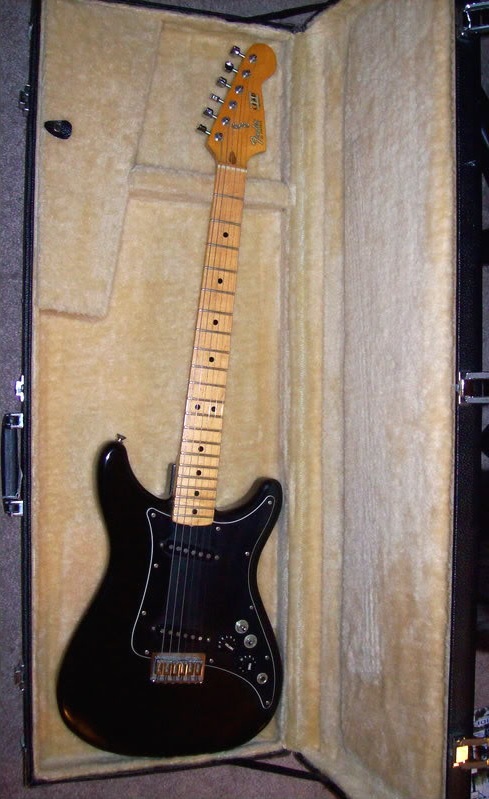 Later Eric Clapton played a Fender Lead II, and donated it to the London Hard Rock Cafe. 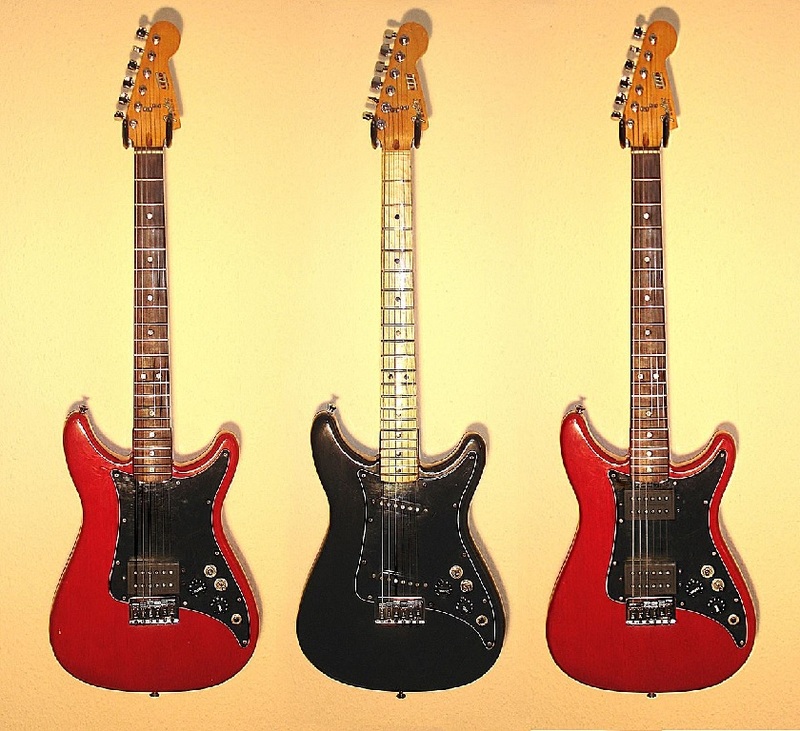 The Lead Series of guitar were in production until 1982. By 1981 Fender had implemented the Bullet Series that would replace them. I am surprised that the archtop guitar is a much more modern instrument than I imagined. 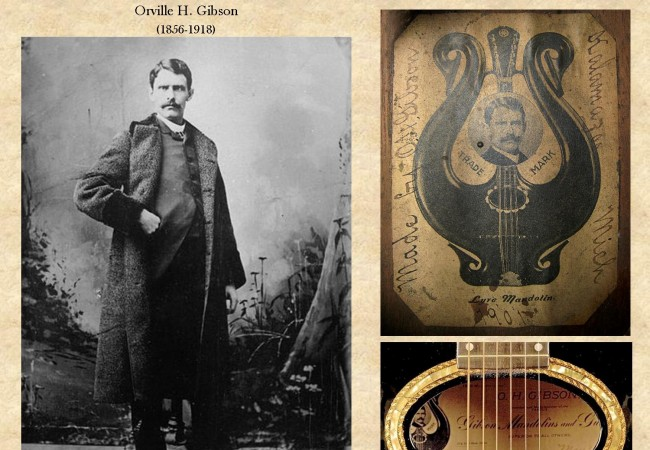 We have Orville Gibson to thank for creating the archtop guitar. 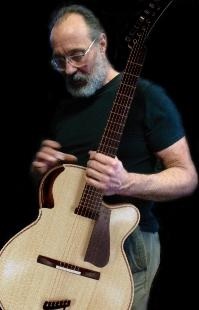 His original design was a much different instrument from what we think of as the modern archtop guitar. 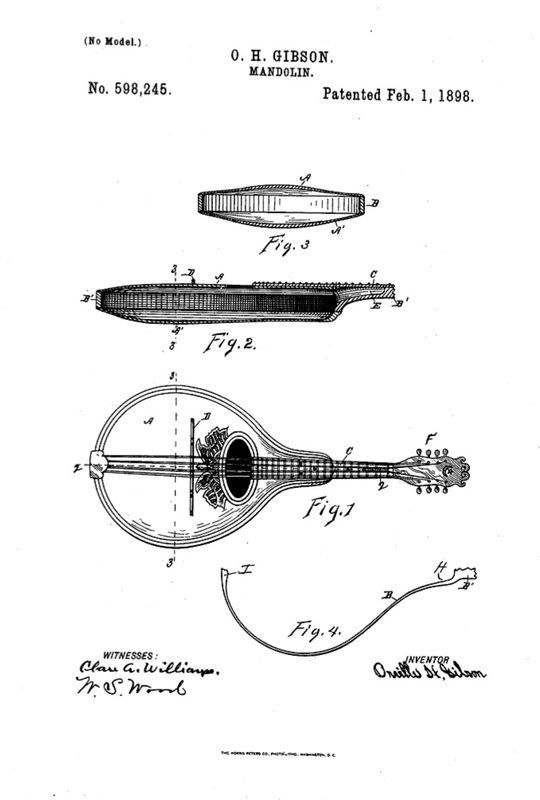 He based the design on his 1898 patent for a mandolin. On the patent he wrote, “it was also applicable to guitars” and (the design) was intended to enhance “power and tone”. The instrument he created featured a top and back that were each carved from a single piece of wood that was thicker in the middle and based on his mandolin design. The mandolins of his day were Italian bowl-back style. 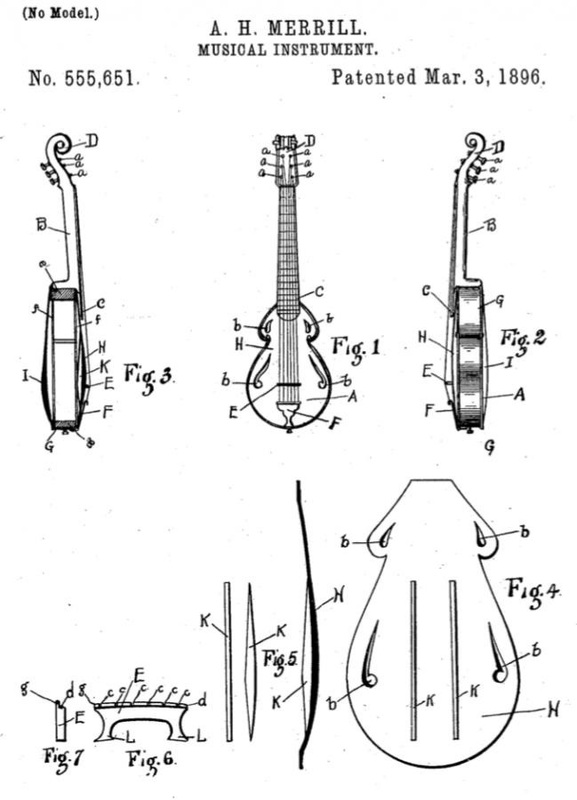 Gibson’s design for the mandolin (and guitar) was revolutionary since it had a thin arched back. The tops of his guitars were usually made of spruce, while the backs were walnut. His design required just a thin rim of wood in place or what could be considered the sides. Since the top and back were arched and did not require bracing. He felt this would take away from the instruments tone. His guitar featured an oval sound hole, like the one found on his mandolins. The strings were attached to a belly bridge that had 3 or 4 pearl inlay decorations on either side. His earliest guitars featured a “paddle-head” headstock. Generally these featured with an eighth moon and star design on the headstocks top, but some early versions came with no such design. Due to the lack of a truss rod, the neck on Gibson’s guitar was rather thick. The neck was attached in a way that is appears to be carved from the same piece of wood. In fact that was his goal, but production of such instruments would be impractical. During the early 20th century his guitars and mandolins were sought after since they were louder than other instruments of the day. His first archtop was designated the Style O and it was produced from 1902 until 1907. Initially he made these guitars himself in his private workshop and sold them through the company that eventually took his name when they purchased his patents. 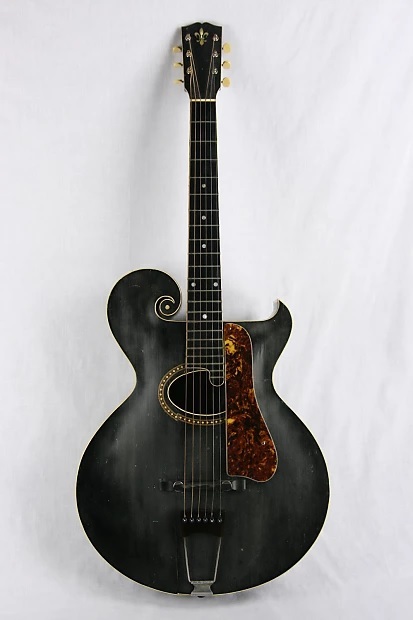 Orville Gibson was officially hired in 1908 but worked there for only a few years until he became very ill.
Later in 1908 Gibson guitars redesigned the Style O and gave it the name Style 0 Artist. This version had an appearance more like a mandolin, with it curled upper bout. The top and back were carved and arched. The Style O Artist also had an oval sound hole. 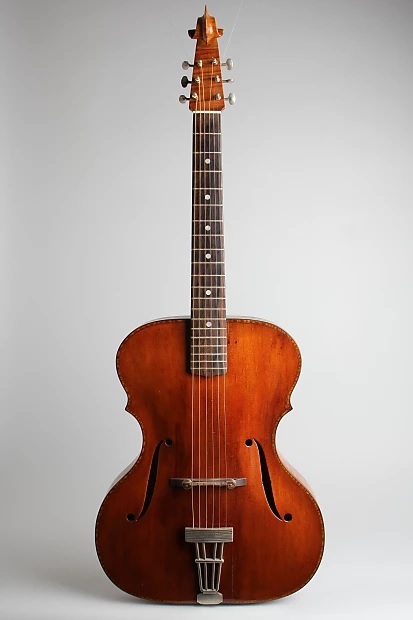 Unlike Orville Gibson's first version, this guitar did have a distinctive back and sides that were made of mahogany. 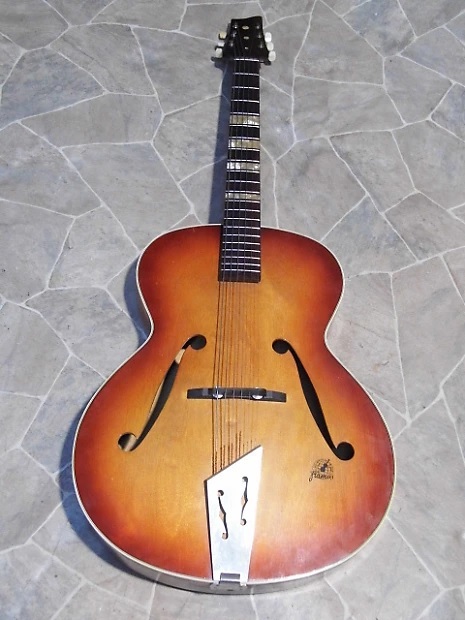 This guitar also had a floating archtop bridge/saddle, and a trapeze tailpiece. At $265 it was priced out of reach for most musicians. The paddle headstock on the Style O Artist was updated to one that appeared more like those found on modern Gibson guitars. The neck on this guitar had a sharp V shape, which was a way to reduce warping. A truss rod was added in 1921, just a year before the guitar was discontinued. 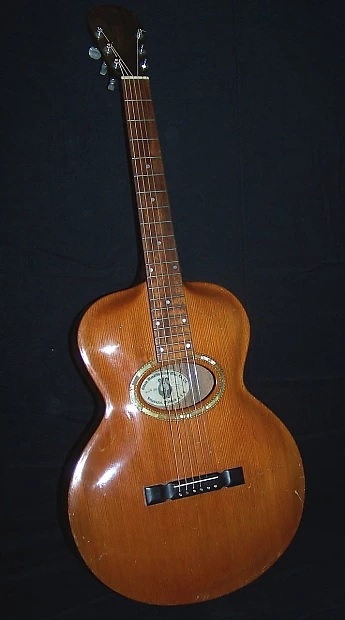 Following Orville Gibson's departure from the company, Gibson introduced the Model L-1, which was an arched top guitar with a round sound hole. 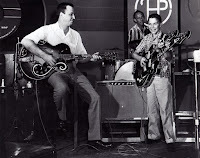 Guitarist Eddie Lang, possibly did more than anyone in his day to bring the guitar to the forefront as a solo instrument. By 1911 Gibson had come out with an updated arched top guitar called the L-4. This was the guitar that Eddie Lang played. 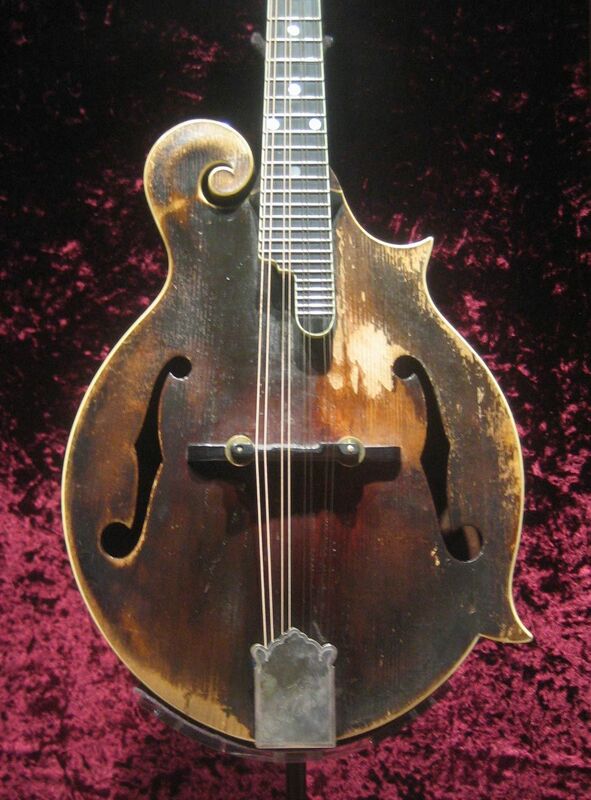 It is written that Orville Gibson was not the first person to patent the archtop guitar. This honour belongs to luthier A.H. Merrill, who in 1896 patented an instrument, “of the guitar and mandolin type” that featured a convex graduated top and back. The top had violin shaped “F-holes” and the strings attached to a metal tailpiece. Even earlier, in 1893 a fellow named James Back patented a guitar design that was based on the popular parlor style guitars of the day. 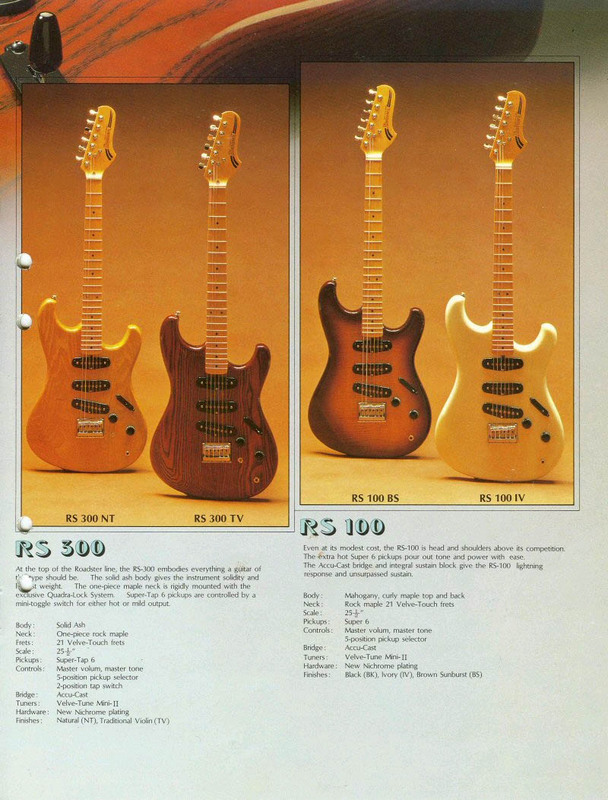 These guitars were sold under the Howe Orm brand. From a distance the instrument appeared to be a standard parlor instrument, but on further examination the top is arched. This instrument had a round sound hole. The design was based on Back’s Mandolinetto, which was a guitar-shaped 8 string mandolin. 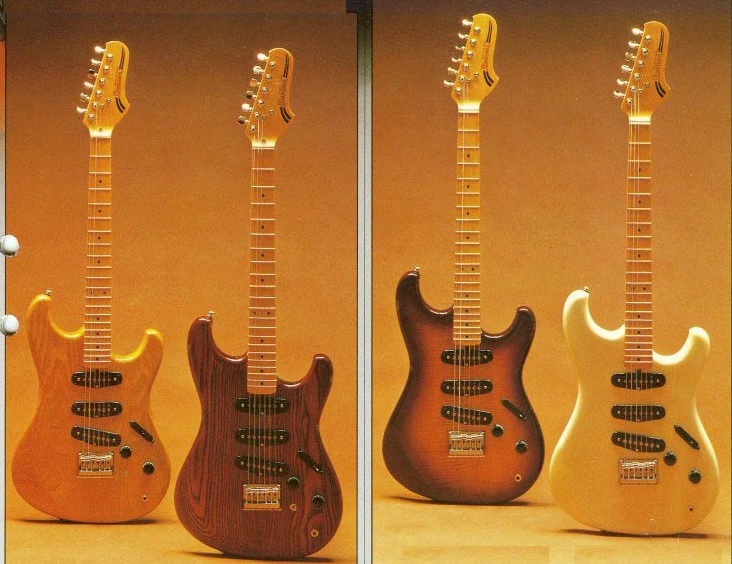 Original Howe Orm guitars had a floating bridge and a trapeze tailpiece. In 1922, Lloyd Loar was hired by the Gibson Company to redesign their instrument line in an effort to counter flagging sales. Loar was schooled as a sound engineer. He was also a mandolin player, and a luthier. 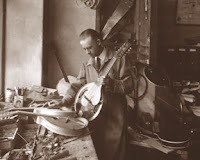 Lloyd Loar redesigned the Gibson mandolin creating the F-5, which is still the most sought after and most expensive mandolin ever. Loar took that same design and applied it to the guitar. This instrument was called the L-5. 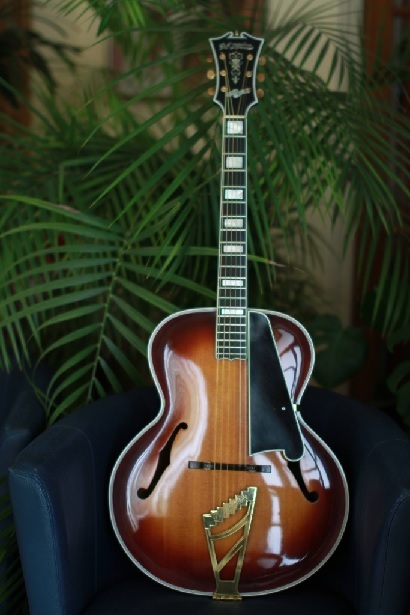 It's appearance is what we have come to know as the modern archtop guitar, with it’s twin F-Holes, arched top, long pickguard, floating bridge, and trapeze tailpiece. This was the beginning of the archtop guitar that we know today, and has been copied thousands of time by countless companies and luthiers. 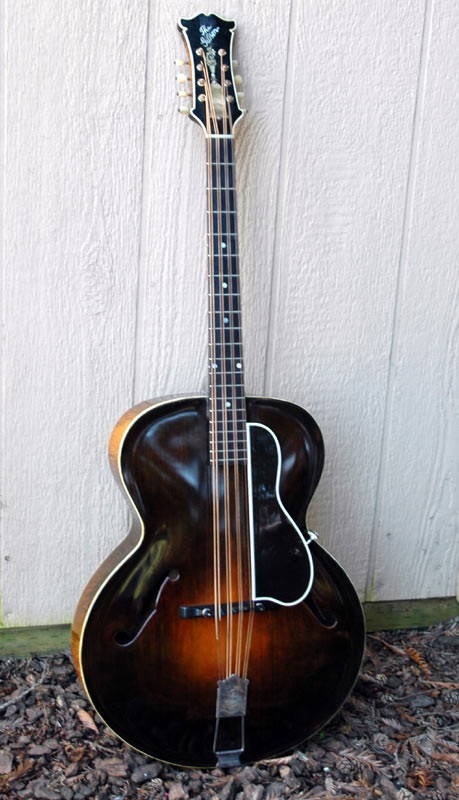 Loar's guitar had a very similar shape to his 8-string mandocello, model K-5. His conception was to design a set of four stringed instruments; the F-5 mandolin, the H-5 mandola, the K-5 mandocello, and the L-5 guitar. Initially the L-5 was a failure. Loar left the company within a few years. 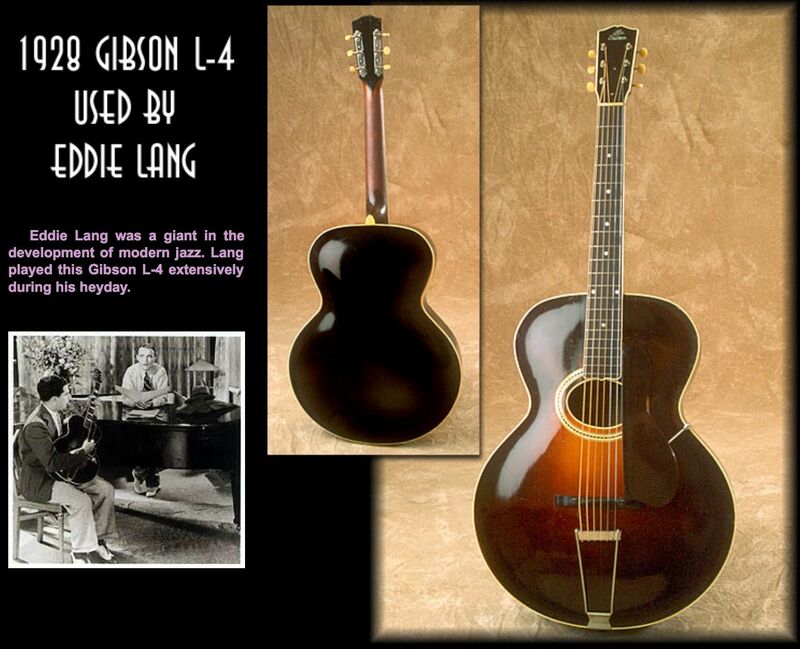 However the Gibson L-5 in various incarnations has remained one of Gibson most popular and resilient models. 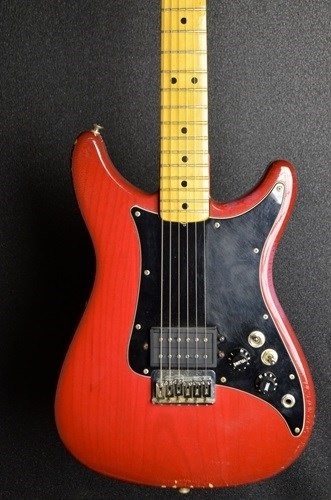 It also became one of the most imitated guitars and is still in production. Ever striving for volume, Gibson introduced the Super 400 in 1934, It cost $400, which was an exorbitant price. The first models said L-5 Super on the truss rod cover. Five years later the tailpiece was redesigned to resemble what we see on modern Super 400’s. The body was 18”, which was a full inch wider that the L-5. With the archtops standard F-Holes one might assume it was designed based on a violin. In fact some European guitar makers started as violin makers. The Oscar Schmidt Company was manufacturing violin shaped guitars in the late 1920's and early 1930's. Wilkanoski grew up in Poland where he trained as a violin maker. Upon immigrating to the United States he went to work for the Ditson Company, a Boston stringed instrument manufacturer. 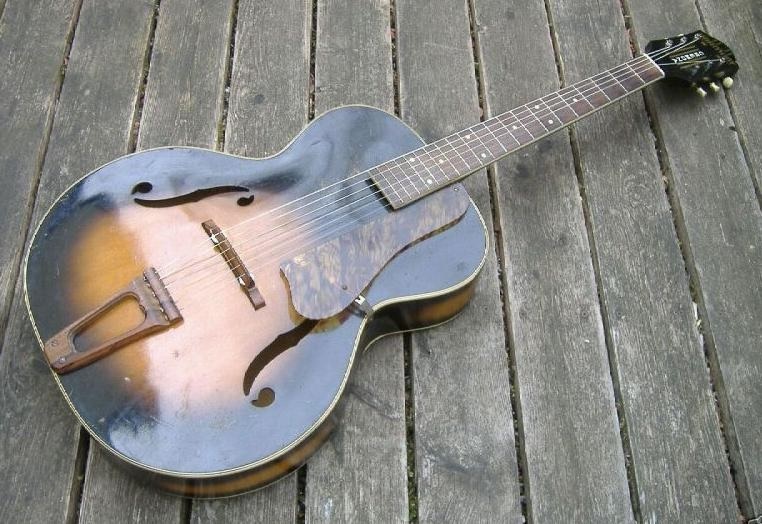 In the 1930's Wilkanoski began making archtop guitars. Most of his guitar were conventional in their appearance, but his most unique guitars were based on a violin, or more accurately, a cello design, using an unusual wood called Valley Poplar. He stained these guitars with a violin finish. The binding on these guitars were made of wood. Some instruments featured a violin-like scroll on the headstock, while others had a headstock that had an unusual top (which may have where Ovation got their headstock design). 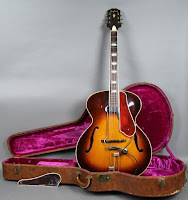 Wilkanoski's instruments were sold under the AIRWAY brand, although some instruments were labeled with a W.
In 1928 Epiphone came out with a unique series of archtop guitars that had round sound holes. 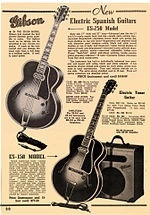 These were the Epiphone Recording Models A,B,C,D, and E. Model E was the most expensive. The top was made of carved spruce. The back and sides were made of maple. The headstocks varied though the years, but always came with a cellulose (mother-of-toilet-seat) veneer. The necks were bound, with ebony fret boards. The position markers also varied depending upon the model. 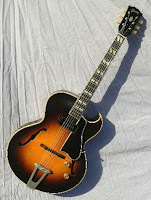 By the early to mid 1930’s the archtop guitar was replacing the banjo in Jazz bands. 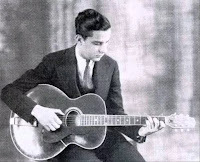 The archtop was voiced differently than any flattop guitar and seemed to be able to cut through the horns and drums. 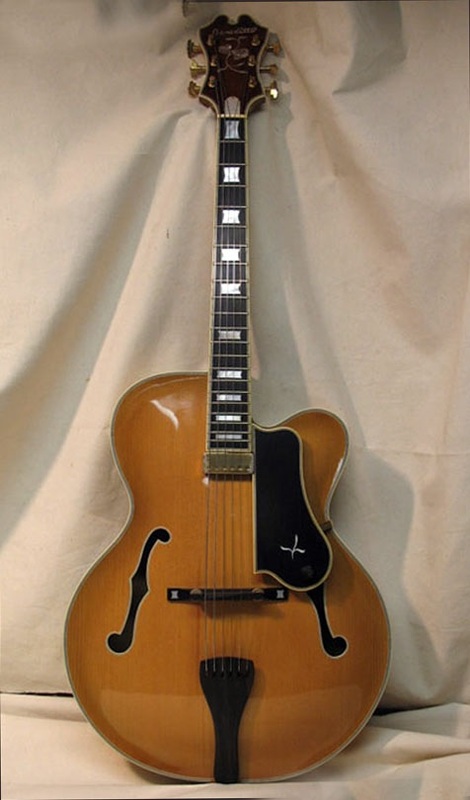 Subsequently Gibson began making larger versions, such as the Super 400. 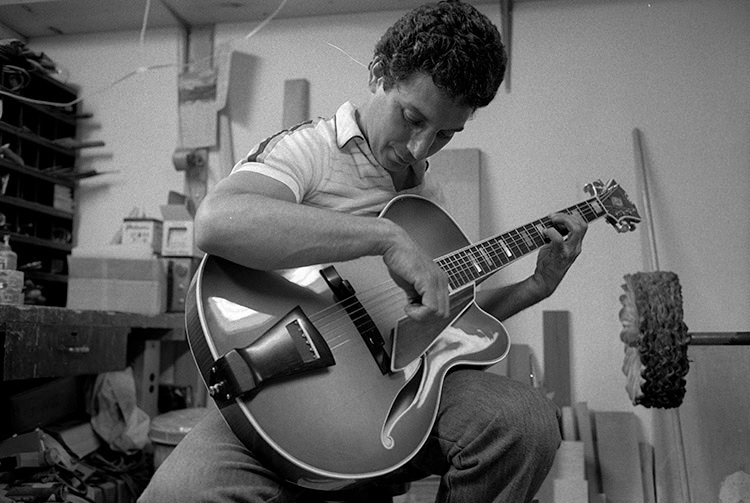 So did other makers, such as John D’Angelico and his protege Jimmy D’Aquisto, whose original guitars were strongly influenced by the Gibson Super 400. 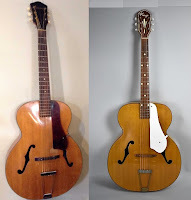 Charles and Elmer Stromberg of Boston built fine archtop guitars that were prized by Big Band players due to their loud sound. 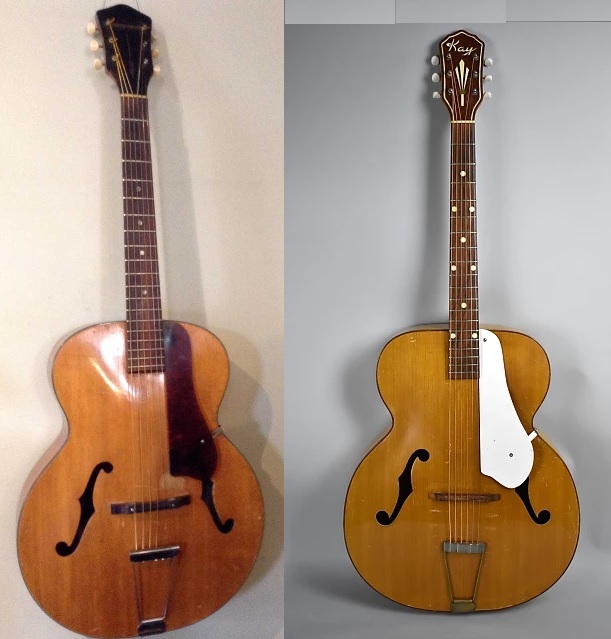 Harmony and Kay guitars of Chicago made inexpensive version of the Gibson archtop, which generally had pressed tops and backs instead of carved backs and tops. The Gretsch Company came out with the Synchromatic archtop acoustic. The Epiphone Company created some wonderful archtop instruments. Many had a unique device that the company called The Frequensator Tailpiece. 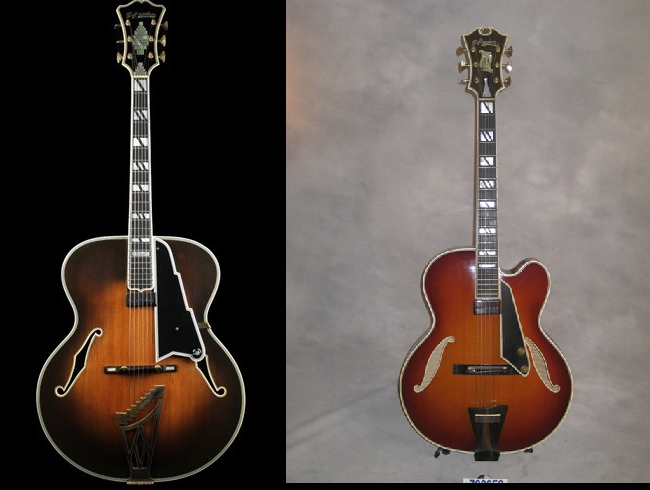 In Europe, German based Framus and Höfner came out with some exquisite archtop guitars. While in Sweden Hagström took up the banner. In Europe, the Höfner company, founded in 1887, had a rich and interesting history. The company was located in West Germany, but in 1948 began working on a new factory in Bubenreuth. This facility was opened in 1950. 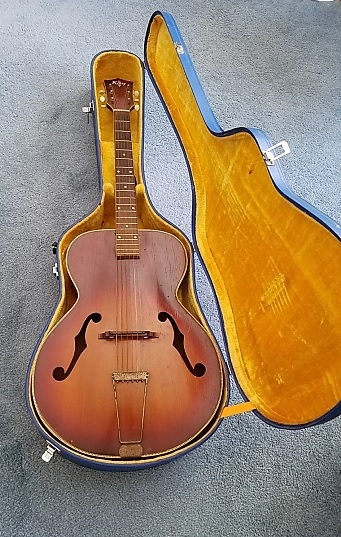 Prior to this Höfner was selling both acoustic archtop guitars, with and without pickups throughout Europe. The Franconian Musical Instrument Manufacturer aka the anogram Framus Company was founded by Fred Wilfer, a violin maker. Like the Höfner company, the events of WWII had a lot to do with the companies location. In 1945 Wilfer was allowed to build a factory that turned out not just exquisite violins, but also a variety of acoustic and electric guitars. The 5/53 Capri was first offered in 1958. By 1963 it was updated to have a single cutaway. A simpler version called the Hobby was offered in the late 1950’s. 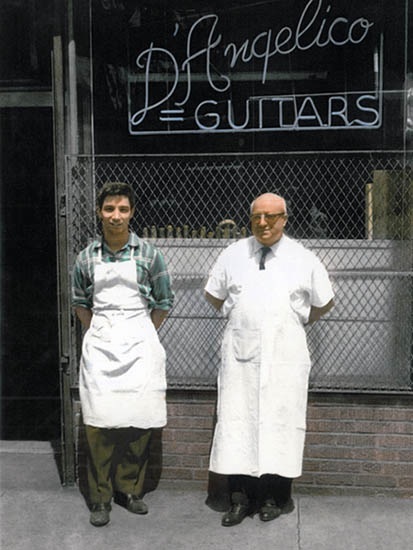 One of the more famous archtop guitar builders was John D’Angelico of New York City. He started as an apprentice to his uncle who made violins, mandolins, and flat top guitars. Within a few years D’Angelico took over as the shops supervisor. Upon his uncle’s death, John took over the shop. 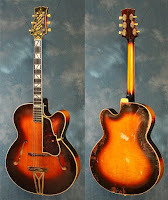 D’Angelico based most of his designs on the Gibson L-5 guitar. His first two models were Style A and the more ornate Style B. Both instruments had 17” bodies. In the 1940’s the Style B was phased out and replaced with the Excel, which also had a 17” body. John’s top-of-the-line instrument was the New Yorker. This guitar had an 18” body and peal inlay on the peg head that resembled the Empire State Building. 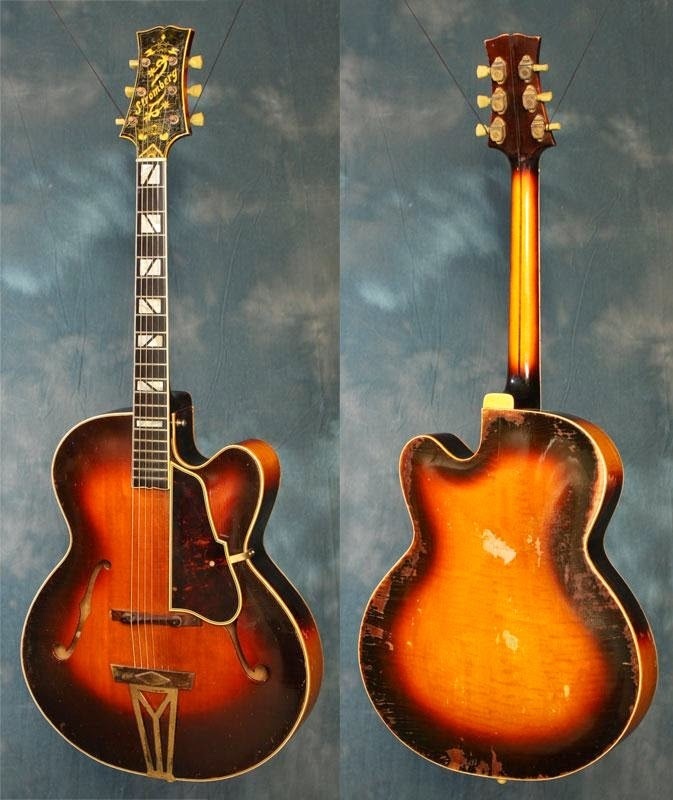 This guitar was based on Gibson’s largest archtop; The Super 400, with also had an 18” body. 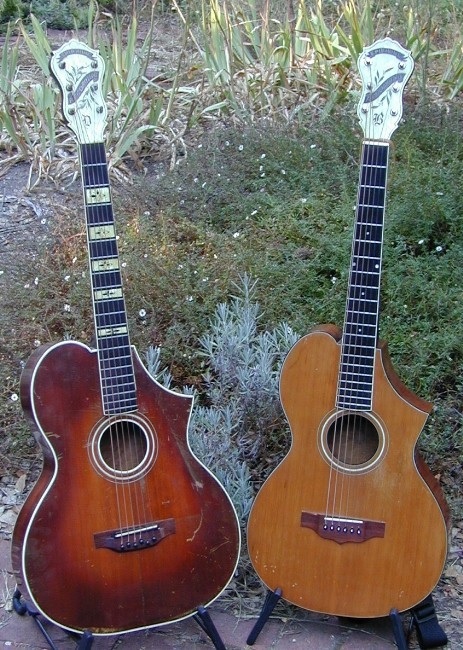 Charles and Elmer Stromberg, a father and son, built archtop guitars in the style of the Gibson Super 400. These were exquisite instruments that are known for their impressive volume level. Well known jazz guitarists sought these out so they could be heard over the drums and horns. In 1936 Gibson introduced the ES-150 which was proclaimed as the world’s first electric Spanish-style electric guitar. This was a boon for Jazz bands of the day. Guitarists could be heard above the horns and could play single line runs instead of just chopping away as a rhythm instrument. Other companies followed suit with their versions. The Rowe-DeArmond company came out with individual pickups designed to be added to archtop guitars, without defacing the wooden top. These became very popular with Jazz players. By 1949 Gibson followed up with another popular model; their model ES-175. Two years after that Gibson electrified the L-5 with the introduction of the L5CES. Shortly after that the Gibson Super 400CES was introduced. Harmony guitars was started in 1892. It was purchased in 1916 by the Sears and Roebuck company. 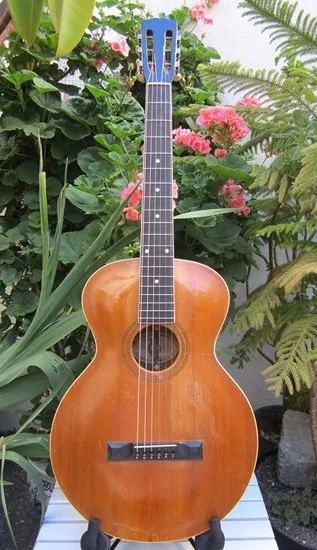 By 1931 Sears introduced the arched top Cremona guitar. 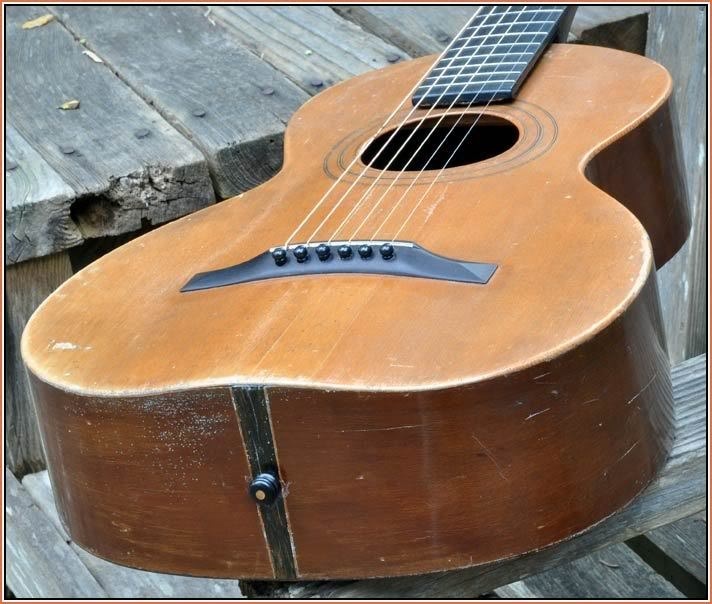 The top was indeed arched, but the first incarnation of this guitar had a round sound hole. By 1935 the Cremona had F-Holes. 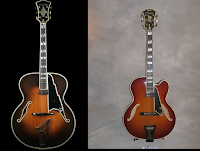 Other Harmony archtop guitars included the Patrician and the Archtone, the Catalina, the Monteray, the Montclair, and the Broadway. Depending on the year of origin, some of these guitars had carved tops, but most had pressed tops or heat pressed lamination. This was a processed developed by European luthiers. 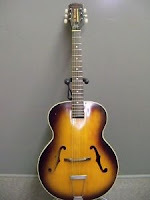 Another maker the produced less expensive archtop guitars was the Kay Guitar Company. Some of these were produced under the Kamico brand, while others were sold under the Gold K line. And of course Kay made some archtops under their own name. Both Harmony and Kay were going for the budget minded guitarist. Much of their products were outsourced to retailers such as Sears, J.C. Penny's and Montgomery Wards. During and after WWII many families that had moved to northern cities from Appalachia and southern states for work, found employment to be more plentiful out west. Much had to do with airline manufacturing. These people took their Country music with them and this usually was played on flat top guitars. 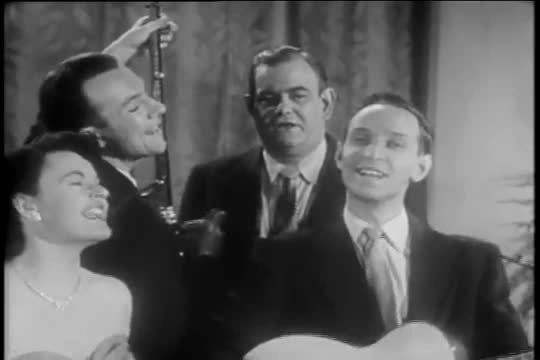 If the professional players in bands of the day played an archtop guitar, it was generally an electric archtop. 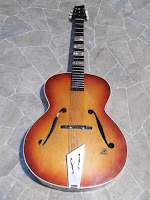 There were jazz players that favored archtops, but these were generally electric instruments or acoustic archtops topped with a DeArmond add-on pickups. By the 1970's the archtop market was greatly diminished. Perhaps this was due to the fact that the best instruments were essentially handmade and very expensive. One archtop maker that persisted during this drought was Jimmy D'Aquisto. 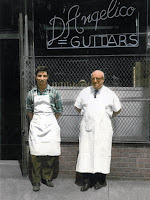 He was the protege of John D'Angelico and purchased D'Angelico's shop upon the masters death in 1964 at age 59. Jimmy continued to build guitars throughout his life. At first he continued the D'Angelico brand, but then put his own name on his creations. 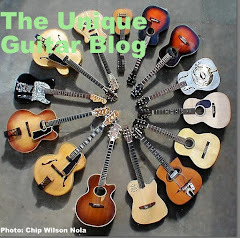 Most of these guitars were archtops and today they are worth up to a half a million dollars. He took D'Angelico's designs and updated them, making them his own signature designs. Jimmy subsequently influenced future archtop builders. Sadly D'Aquisto died at age 60 in 1995. But the biggest resurgence of acoustic archtop guitars did not happen until the 1990's. Builders such as Robert Benedetto, John Monteleone, Robert Collings, and Linda Manzer. 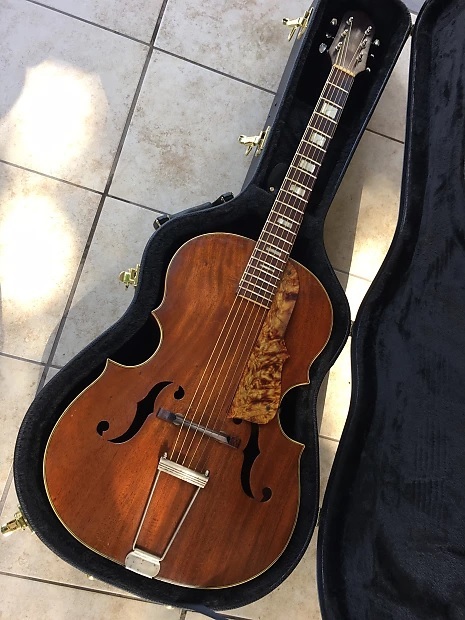 Even Ken Parker (who gave us the original Parker Fly guitar), all make wonderful contemporary archtop guitars that are functional works of art. 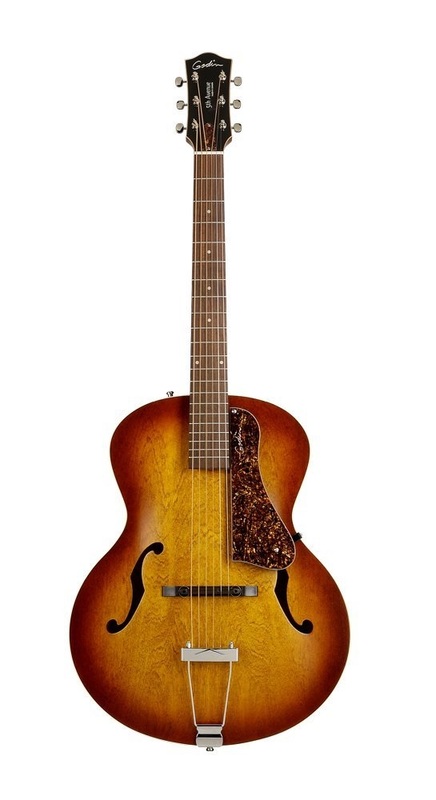 Builders such as Godin, and Epiphone are producing affordable archtop guitars.